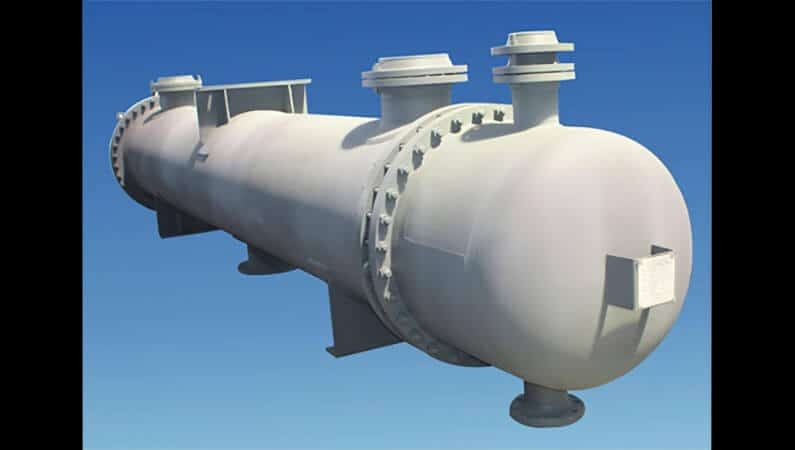 Our organization has been certified as one of the best in offering FRP Pressure Vessels to our clients. Requiring least amount of maintenance, these vessels are properly designed and are able to deliver an outstanding performance for years. 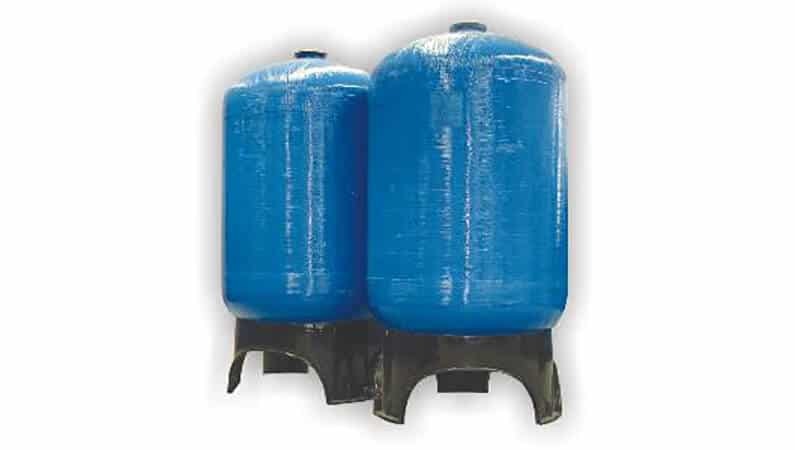 These vessels are offered in standard and customized options to our clients. 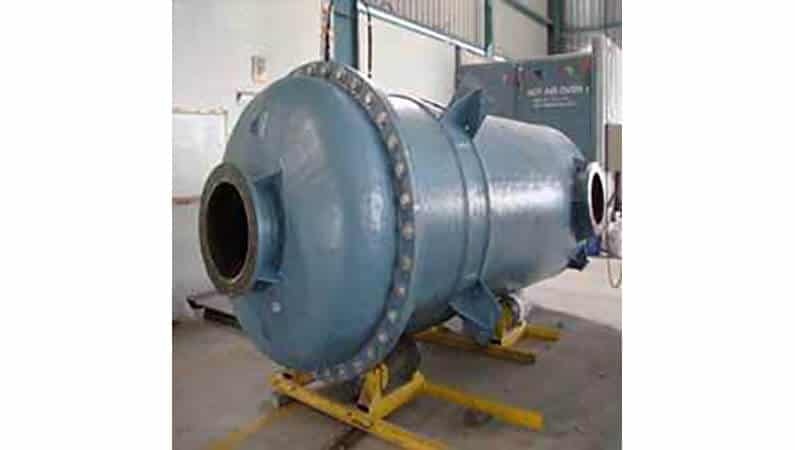 These vessels are widely demanded among our clients. Apart from this, we are offering these at suitable price. 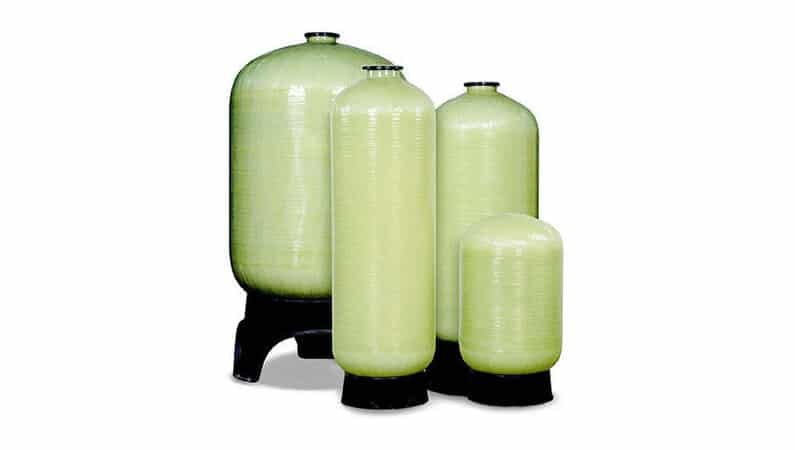 We have the infrastructure and the facilities of the manufacturer of FRP Process Vessels Using Isopthalic Polyester, Bisphenole Polyester, Vinyl Ester, Epoxy Resins and other plastics such as Polypropylene (PP), Polyvinyl Chloride (PVC). Dual Laminates using thermoplastic as liner for Chemical resistance and external FRP armor for strength are also fabricated.